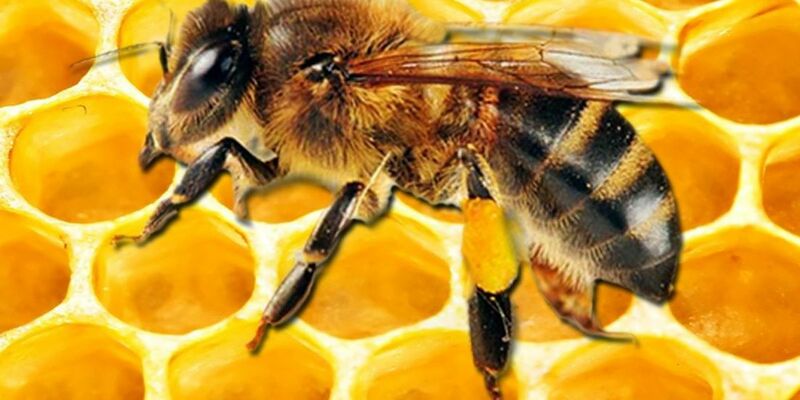 EAST TEXAS (KLTV) - September is National Honeybee Month. One out of every three bites of food you eat is dependent on pollinators such as honeybees. It's true that there are several excellent pollinating insects, but none are as manageable as the European honeybee. These bees and the beekeepers who care for them provide a billion-dollar ecological service through the management of pollination. In addition to the fruits and vegetables that are directly pollinated by bees and other pollinators, they also pollinate crops such as clover and alfalfa. These pollinated forage crops then link the tiny honeybee to the production of meat and dairy crops as well! For the latest local East Texas Ag news please visit ETXAgNews.com.